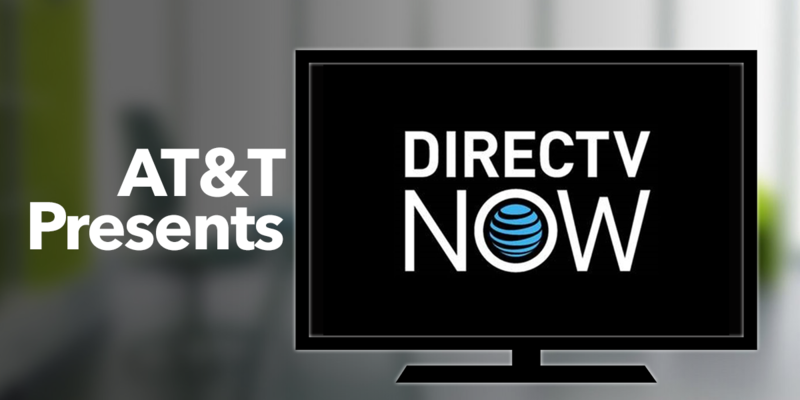 Last month, AT&T unveiled it's new TV streaming service called DIRECTV Now. TV lovers who wanted to move away from packaged cable services, but weren't quite able to cut the cord can now subscribe to the new streaming service with access to up-to 120 live TV channels in addition to on-demand programming. Premium channels like HBO and Cinemax can be added to the service for just $5 per month. The launch price was set at $35 but service prices are expected to increase in the next few months. With any new digital product, technical difficulties and growing pains are expected. The second week of launch, the streaming service experienced an outage, which enraged customers to show their frustrations on social media. While DIRECTV NOW may experience some bugs and kinks, "We think it's going to be a big game changer." says AT&T Entertainment Group CEO, John Stankey. With more and more media companies launching streaming services, and more and more users wanting unbundled cable options, AT&T is going in the right direction even with a Beta-style offering. Adding a streaming service provides media companies and advertisers with more opportunities such as consumer behavior data, digital metrics and new advertising models. Knowing when, who is watching what programming can be the holy grail to identifying audiences. Plus, fulfilling the consumer's desire to unbundle digital services provides AT&T great leverage to gain more subscribers. AT&T can now be the choice for mobile, linear TV, digital TV, and internet preferences. Read more on AdWeek about the "6 Takeaways From DIRECTV NOW."